After over eight years’ experience of giving Reiki therapy to over 160 clients, I finally decided to start teaching Reiki in 2017. (Now, in 2019, I have had over 190 clients.) I ran the first Level 1 course in August 2017, as a trial – and it was a real success! Here, in February 2019, the Level 2 manual is complete, and work on the Level 1 course is well under way. Ken, I just wanted to say a heartfelt thank you for such a fantastic [Reiki Level 1 teaching] weekend. You are a wonderful teacher and I’m so proud to have been one of your first students! Reiki has had a profound effect on my health and well being. Looking forward to Level 2! The Level 1 course was an amazing weekend, with unbelievable experiences. After my attunement took place, I felt that something really special happened to me within. It give me such an incredible high as though all negative energy had been removed, replaced by loving, warm, really happy positive vibes. I felt loaded with good feeling, it has certainly changed my life for the better. I now practice Reiki on others, and I can actually feel the Reiki energy run through my palms as it runs through me. I love being part of my Reiki group and learning from my humble kind Master Reiki Ken, sharing his knowledge and wisdom. It’s an extraordinary journey. Bring on Level 2! Do you want to follow Claire and Karen, and learn Reiki from me? If you do, for now, here is an outline of the courses I am offering my potential students. The courses will initially take place over a weekend. They will be held here at my home in Darlington, between the hours of 10.00 am and 4.00 pm, on Saturdays and Sundays. There will be an hour for lunch, each day. Please bring your own packed lunch. Teas and coffees (and biscuits!) will be supplied by me. We will use my Reiki room, and my office, upstairs, will be used as my Attunement Room. There will be a maximum of only four students on each course. I will give you a copy of the weekend’s agenda when you come. A comprehensive manual, written by me, will also be provided. Car parking for four people here might be a problem, so it might be an idea if someone can drop you off here, and pick you up at 4.00 each day. Not essential, but it would be a help. In addition to the weekend’s experience, on the following two Thursday evenings after the course, there will be Catchup & Practice sessions, between 7.00 pm and 9.00 pm. No agenda for either evenings. 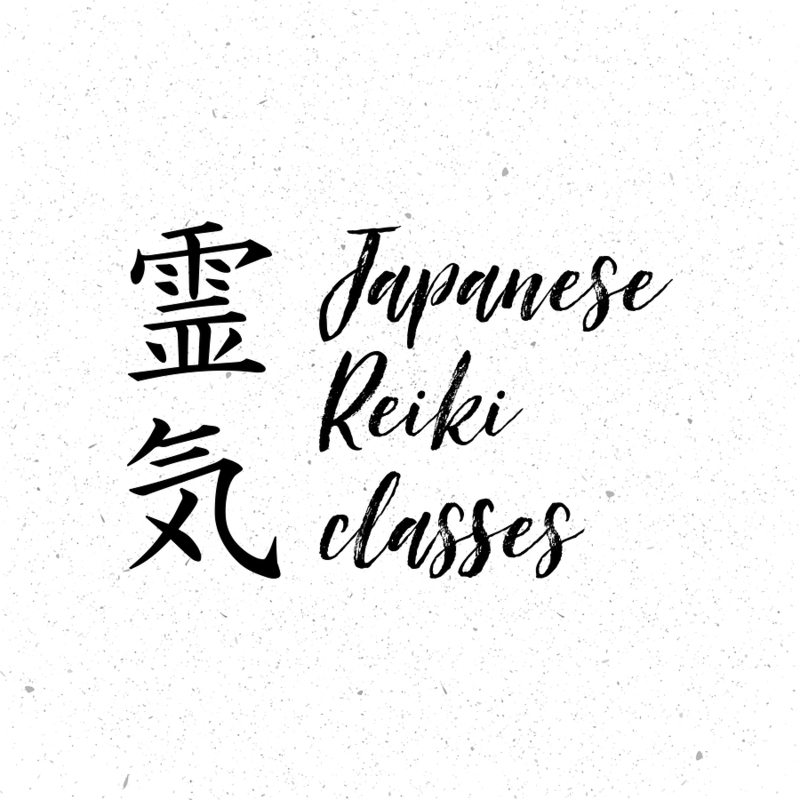 It will be simply an informal opportunity for you to ask me anything that has come into your mind about Reiki since the weekend’s course, and for you to practice Reiki on each other, guided by me. That first course from August 2017 has enabled me to start running a regular Reiki Share Group, once a month. It follows the same pattern as the Catchup & Practice sessions, above. A specially designed signed certificate will be given at the end of the course. In addition, every second month, the Reiki Share evening will include a Reiki reattunement. (Please note that because your first two Catchup and Share evenings are part of the course package, they are provided free of charge. For the regular monthly Reiki Share evenings there will be a small charge, just £5.00 per head, for the Reiki Share session, and £10 per head for the Reattunement evening. The fee for Level 1 course with me? The prices with other Reiki masters even around the north east region vary. 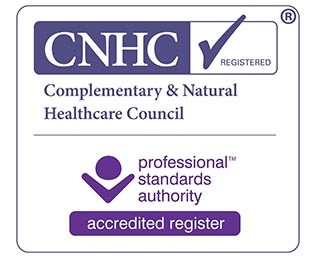 With me, you will be tapping into my years of experience which includes not only my work as a Reiki therapist, but also my work and experience as Research Co-ordinator with the UK Reiki Federation.The fee for my Level 1 course will be £140.00. There will be a non-refundable deposit of £50.00, payable to me up to four weeks before the date of the course. You can pay by cash, debit or credit cards, or cheque, or by direct Internet banking. My first Level 2 course will be held at my premises, in Darlington, on the weekend of Saturday and Sunday 9 and 10 March, plus the following two Thursday evenings. The fee for Level 2 courses with me is £240.00. As with Level 1, a non-refundable deposit (for this level, £100.00) will be required for this course. I have yet to confirm the details of the Level 3 course. I will tell you here on this page of my website, and in my newsletter, and on Facebook and Twitter when the infomation becomes available. So, for now, if you want to be a student on any of my three courses in the future, email me straight away, and I will add your name and contact details to my Waiting List, and will contact you when the next course details are announced. Click here for my contact details.